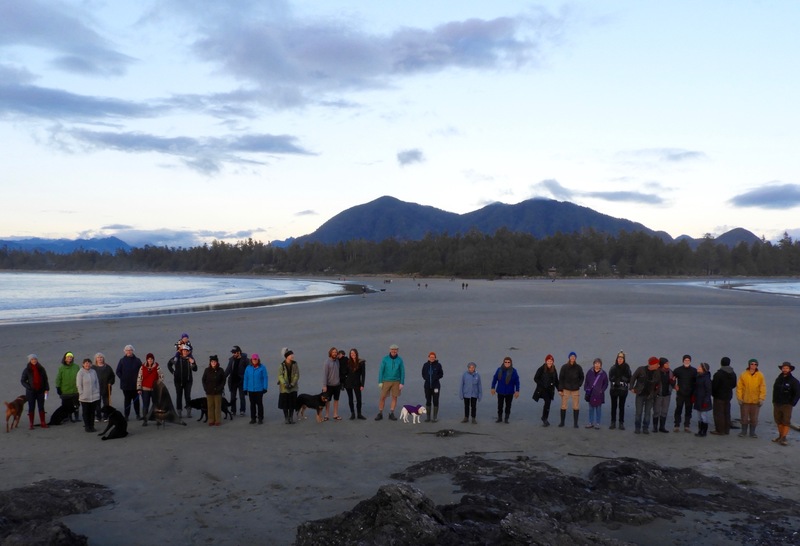 In Tofino the event was marked by a walk from South Chesterman Beach to Frank Island, a reflective opportunity to challenge the creative mind to act with hope in our commitment to nature. 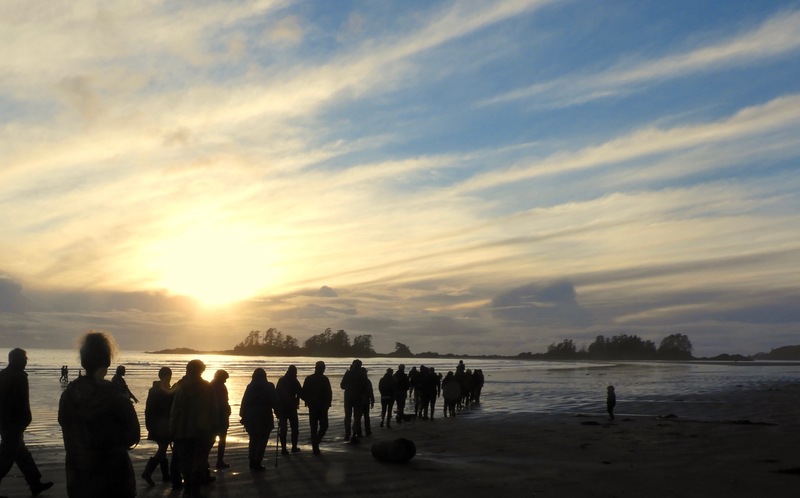 The walk was followed by a beach fire at which Pacific Rim National Park warden Tanya Dowdall shared information about locally endangered species and the need for all of us to keep pushing for better and setting examples of excellence for others to follow. 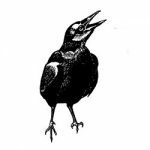 It is significant that the list of threatened and endangered species in Canada is many pages long. Your feedback is welcome. I’m seeking ways to make this event more inclusive and meaningful in future years. It was wonderful! I am looking forward to next year! Good day, I’m in awe of the commitment and would love to see something similar done everywhere, like the school children going to parliament on Fridays during school hours (here in Australia and elsewhere globally). 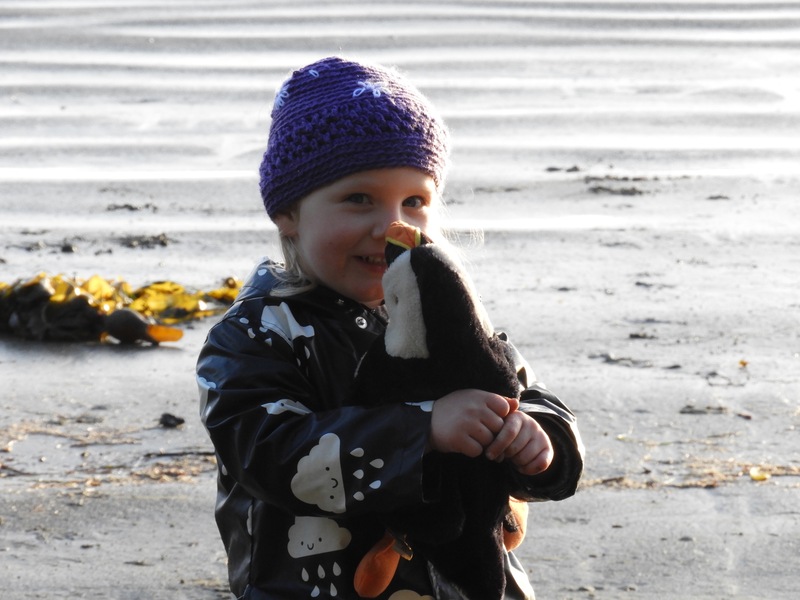 Perhaps similar regular walks at local beaches could bring more awareness to species in danger? They all need our help and every life matters. Would be great!